In the remote Austrian alps in the 15th century lives Albrun, a single mother who lives alone after her mother's death. One day she notices a presence in the deep woods, and from then her life becomes a nightmare. "Spooky, stylish, spellbinding (...) It looks and feels far more substantial than most indie debuts, confidently bending genre rules with its minimalist dialogue and hallucinatory plot"
"[It] is likely to flummox or even exasperate mainstream genre fans with its sparse plotting, slow pace, and near-impenetrable mysteries. 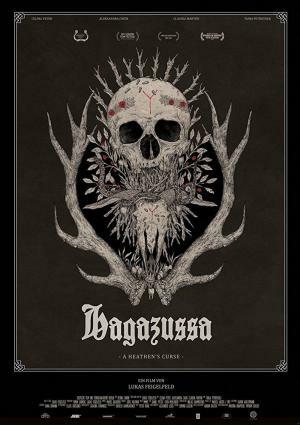 But its mix of the poetical, repugnant, and phantasmagorical will weave a singular spell for [the] adventuresome"
"For those who can embrace 'Hagazussa' more as an experience than as a spook show, this film is utterly absorbing and hard to shake." 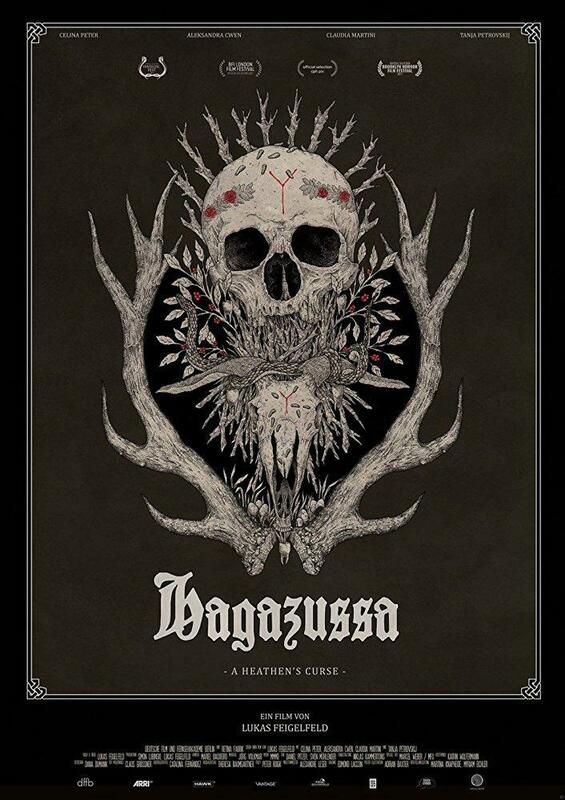 "A frustrating genre pic that’s just too dreary to be scary (...) 'Hagazussa' is largely held together by an intense performance from Cwen (…) Rating: ★★½ (out of 4)"
"It's a hard watch, but for those who seek out films that hurt, you won't be disappointed. The film is photographed beautifully"